New Kopparberg Black will be available from June 2018. Cider-lovers can rejoice this month as we’re introducing an exciting addition to draught line-ups throughout the UK, with brand new Kopparberg Black. 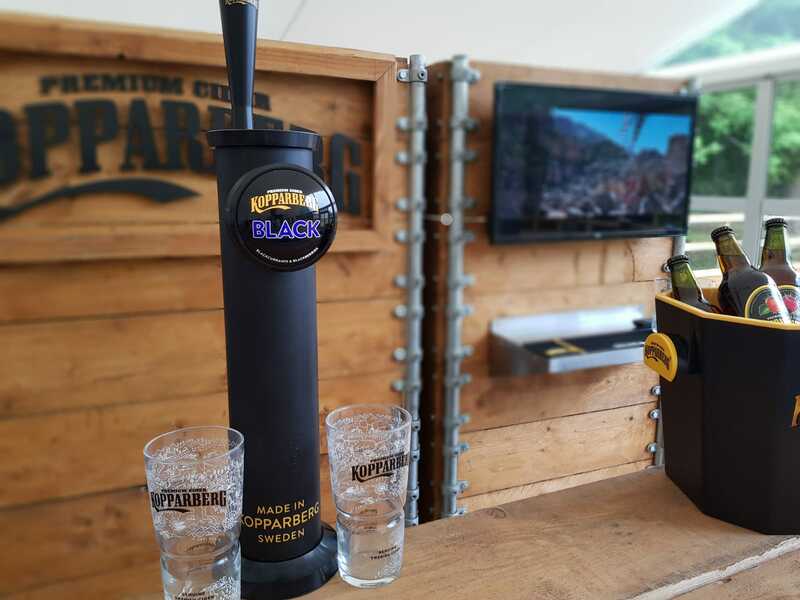 Infusing apple cider with blackberry and blackcurrant, Kopparberg Black will be available exclusively on draught, serving up extra cool refreshment perfect for beer garden socialising and pub dwelling this Summer. Those who combine a love of music with a love of cider can also get a taste of the latest addition to the Kopparberg family at Lovebox, Citadel and Sundown festivals, where our Kopparberg Outsider stage will be hosting impressive line-ups and serving up Kopparberg Black throughout Summer.